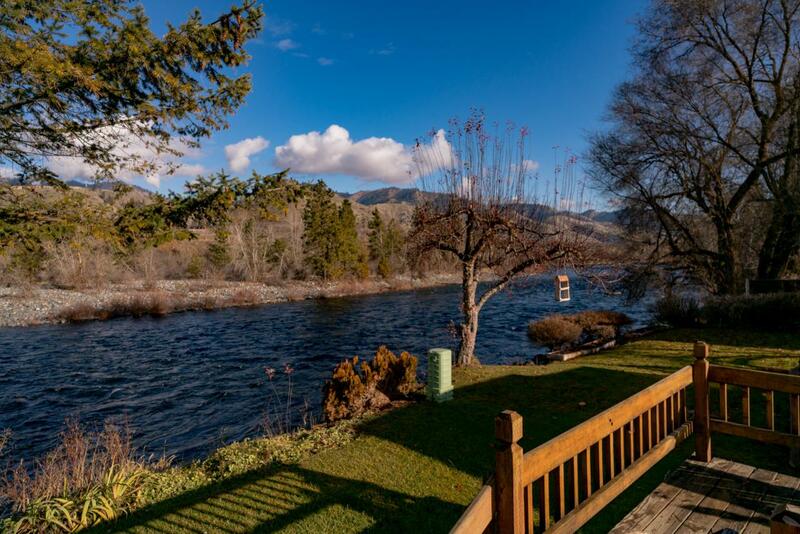 Desirable Wenatchee River waterfront home, with lots of stunning updates within. Dream kitchen with new tile backsplash and countertops, contrasting nicely with stainless steel appliances. 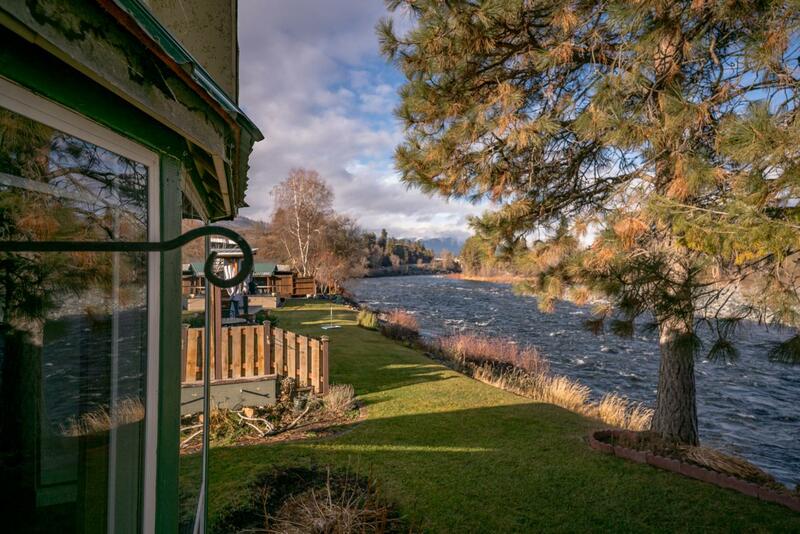 Separate island features oven and stove top, overlooking bright dining room with river views, leading out to back deck. 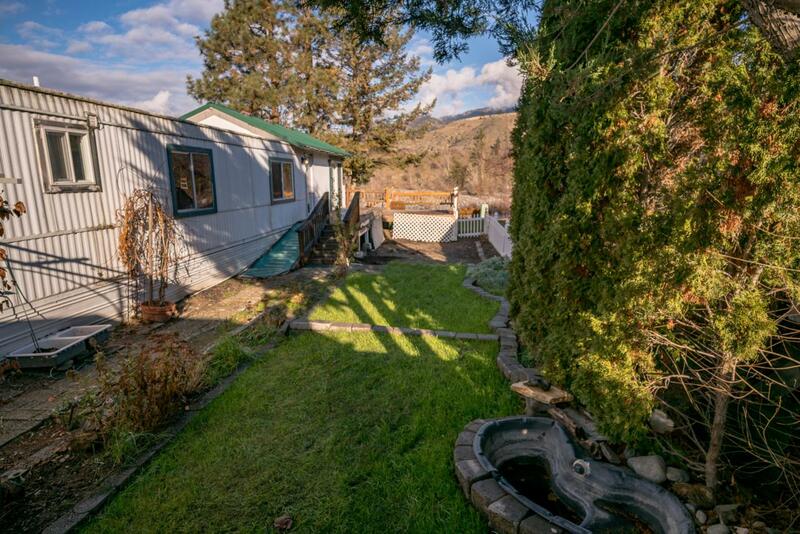 2 bedrooms, with 1 full bath with soaking tub. 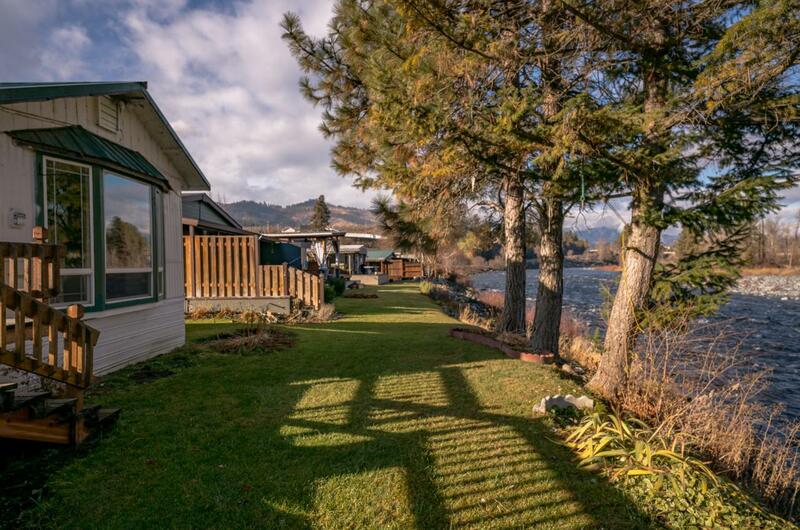 Backyard oasis with river access and big back deck, perfect for entertaining. Pristine interiors, with big views! Ask your agent about lending options.